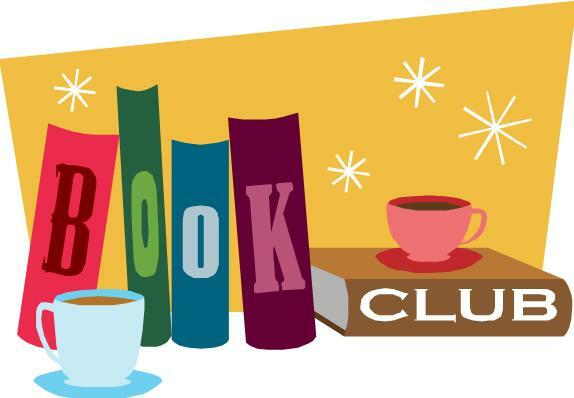 A new evening book club is forming and looking for members. The group will meet in the library the first Thursday of each month at 7:00 p.m. Contact Annette at 403-995-9939 for more information. Starting your own book club? The Okotoks Public Library has meeting rooms available to rent if you're interested in holding your book club meetings at the library. Contact Kelly at the Library for more information at 403-938-2220. The Okotoks Public Library has a great resource for local Book Clubs! Our Book Club-in-a-Box kits contain 6 copies (new kits contain 8 copies) of a title and a Reading Group Discussion Guide. These kits have a six week loan period. Click here for the complete list of Book Club-in-a-Box kits.